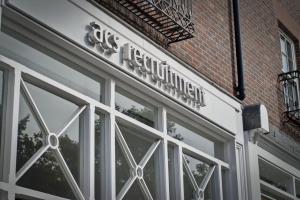 We are currently recruiting for an RTA Paralegal/Fee Earner/NQ Solicitor for their Liverpool based firm. • Experience working within a PI dept. Consider candidates either or both pre and post Litigation experience. 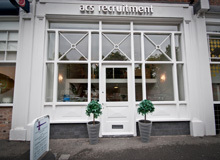 ACS recruitment was established in 1983 providing Accounts, Clerical & Secretarial, bringing the brand ACS Recruitment Consultants to Liverpool, providing full-time, part-time, temporary and permanent positions. Our experience quickly developed into other aspects of work such as admin, NHS staff, personnel, sales consultants and legal etc.